A modern rendering of classical subject: designated survival firestarting kit. 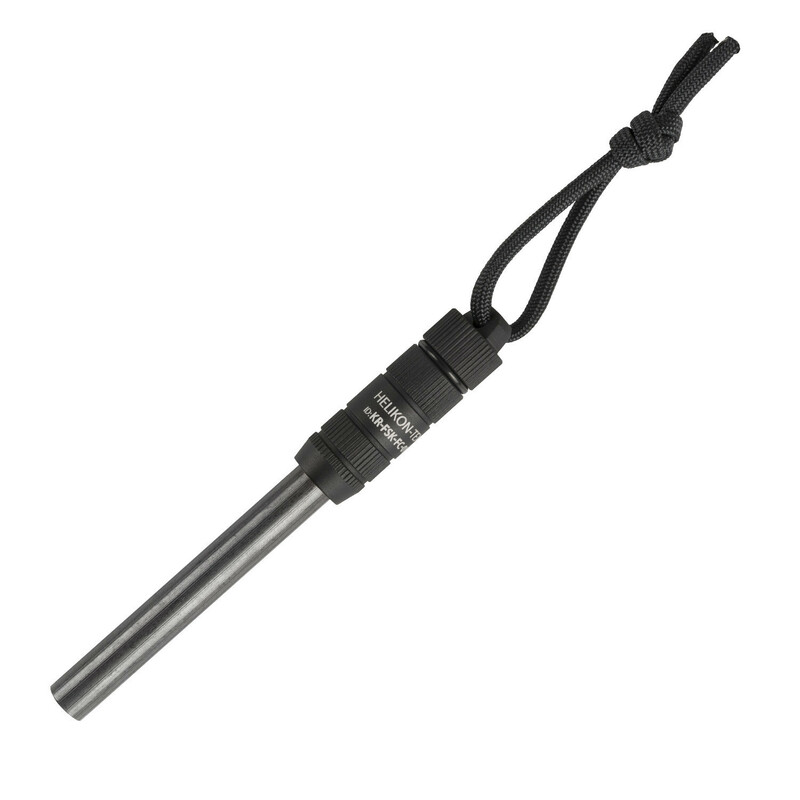 Hollow aluminum handle may house water purification tablets, tinder or rolled banknotes. 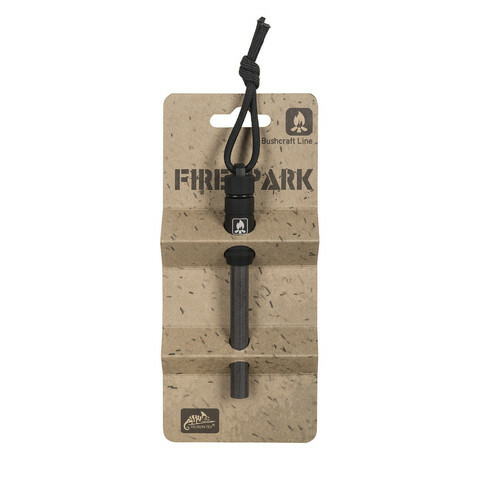 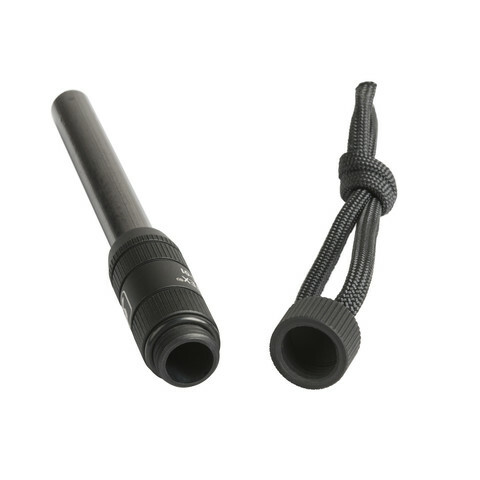 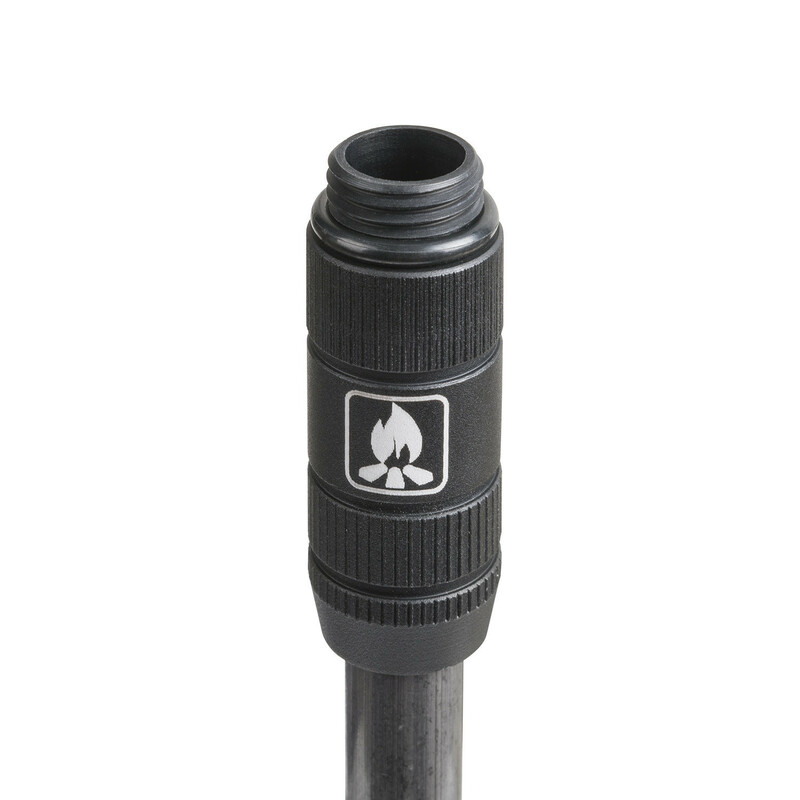 Long spark rod with durable handle make starting a fire with Firespark and knife a breeze.